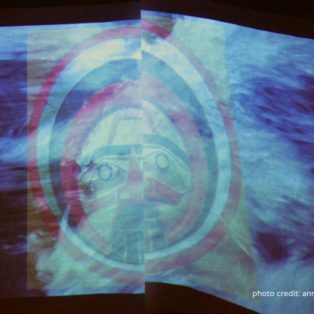 This website is an archive of research into intercultural musical collaborations between indigenous and non-indigenous artists in Canada. From 2013- 2016, and with the generous support of the Social Sciences and Humanities Research Council of Canada and the University of Alberta, musicologists Dr. Mary Ingraham (University of Alberta), Dr. Robin Elliot (University of Toronto) and Dr. Dylan Robinson (Queen’s University) explored the processes of collaboration, through a series of case studies grouped under the research title “The Social Efficacy of Art Music in Canada”. 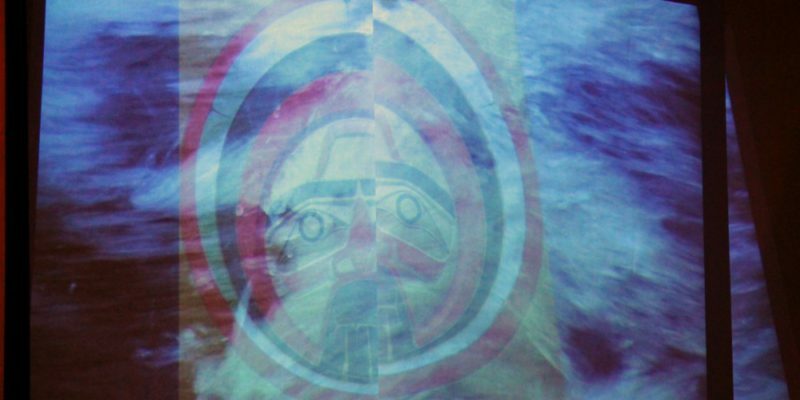 The Lake | N’ha-a-itk is a rare event in its collaborative scope and its historical stretch. This project has provided fruitful ground for observing the negotiation and collaborative creation of a unique intercultural event. 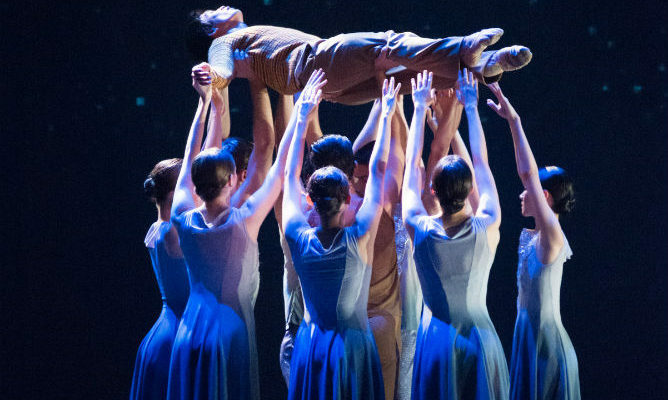 This research project explores the origins and creation of Going Home Star: a Story of Truth and Reconciliation. 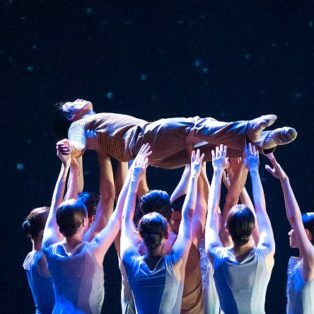 Commissioned by the Royal Winnipeg Ballet and the Truth and Reconciliation Commission of Canada (TRC), Going Home Star is a collaboration between Aboriginal and non-Aboriginal artists. Nuyamł-ił Kulhulmx, or Singing the Earth, is a response to the people, environment and spirit of the Bella Coola Valley of coastal British Columbia. It draws on historical and contemporary sources in four languages—Nuxalk, Norwegian, English and Japanese—to create 11 short pieces about an isolated and beautiful place.